Yes! 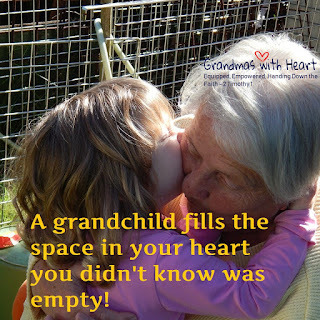 Our grandchildren fill our hearts with love - and joy! 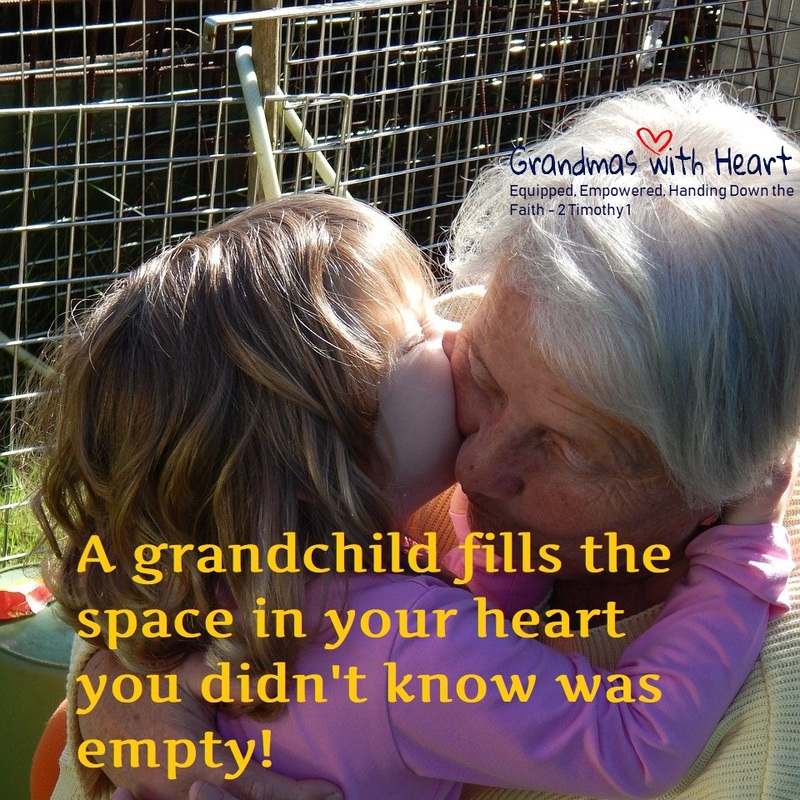 Take time this week to write a note - draw a little picture of something you especially love about how God made your grandchildren so special - mail it to them! They will love getting mail and love the personal note!